Disability affects development. Learn why? If you love to work with children and want to have a rewarding career in aiding their learning development, Child and Young Individual Development – Certificate in Teaching Assistant Level 3 course is perfect for you. The role of a teaching assistant is vital as it supports the classroom teacher in their daily duties and responsibilities. The course will give the teaching assistant the confidence they need to progress in the field of child and young individual development. A teaching assistant is not limited to assisting, rather a range of tasks are expected of them aside from performing general duties. Child and Young Individual Development – Certificate in Teaching Assistant Level 3 course is designed to give individuals interested in a career as a teaching assistant a range of skills and knowledge to perform their tasks to the best standard. The course covers key features such as understanding the development stage from birth to 19 years, learn that personal factors influence the development of children and young individuals, monitor their development using various techniques and methods and understand that disability can be a challenge in the development of children and young individuals. It is a highly rewarding career for individuals who desire to work with children and want to share their knowledge within a classroom setting. It is an informative course that enables individuals to progress further in their chosen field. Child and Young Individual Development – Certificate in Teaching Assistant Level 3 course will give individuals an opportunity to achieve a career in the education industry, in the shortest possible time. Method of Assessment In order to complete Child and Young Individual Development – Certificate in Teaching Assistant Level 3 course successfully and gain your professional qualification, all students are required to complete a series of assignments. The completed assignments must be submitted via the online portal. Your instructor will review and evaluate your work and provide your feedback based on how well you have completed your assignments. Progression and Career Path Once you successfully completed the Level 3 Certificate in Teaching Assistant – Child and Young Individual Development you will gain an accredited qualification that will give your career the jumpstart you have always wanted. With this qualification you can further expand your education or go onto work in numerous positions that will also put you in line to demand a higher salary or job promotion. The average UK salary per annum is according to https://www.payscale.com. The qualification is suitable for individuals who want to work under the direction of a teacher. I have had a great time learning on this course. I liked the freedom of being able to study at home and it fitted in greatly around family life. 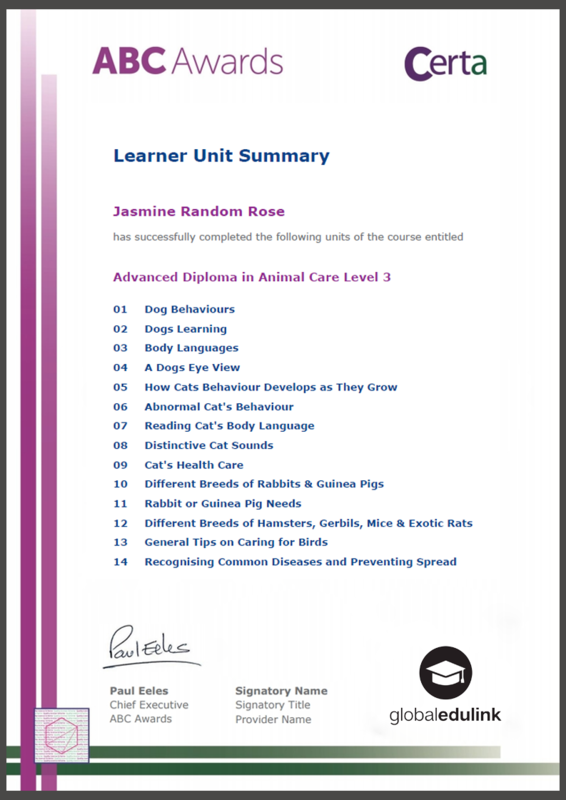 The course was easy to understand and it has given me great knowledge so I can use it in the future. I would highly recommend this course and company to others as I feel I have got everything out of the course and I couldn’t ask for anything more. I was able to learn a lot about working effectively with children. 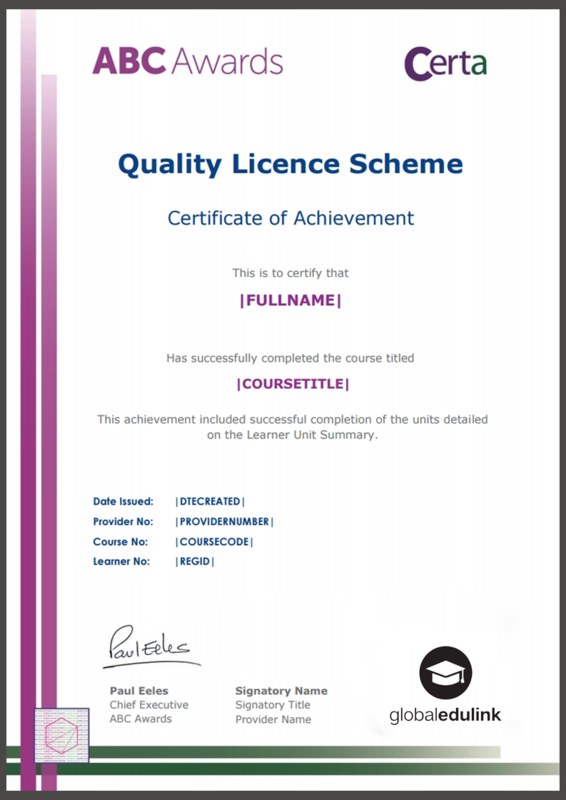 This course helped me immensely in my career as a teaching assistant. Awesome course which helped me gain a high amount of knowledge in my related work areas.